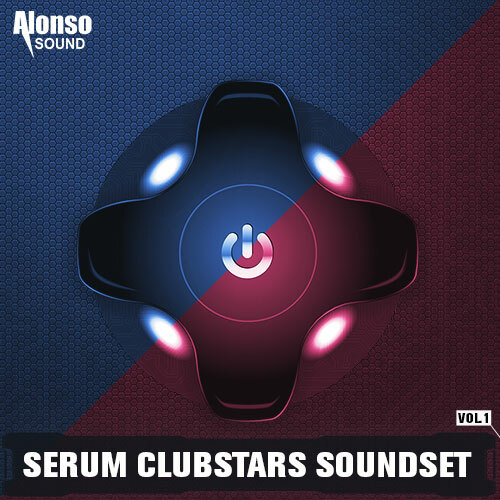 With 128 club-orientated presets spanning within 6 categories, Alonso Serum Clubstars Soundset Vol. 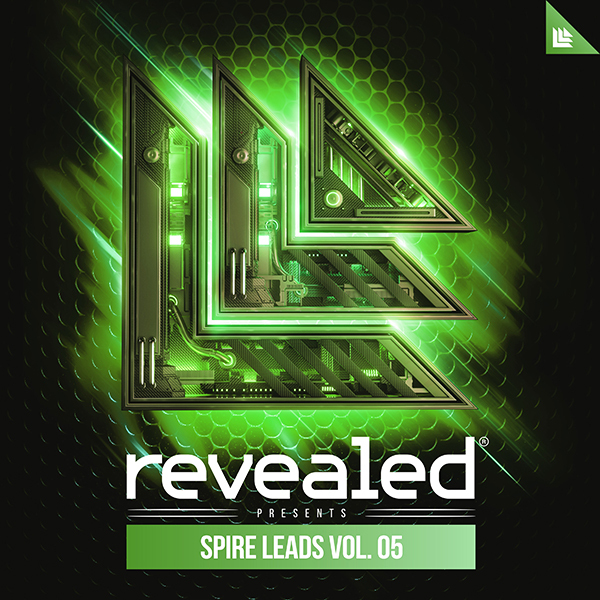 1 provides a wide variety of high-quality sounds professionally engineered for Serum. Designed to offer unique sonic flavors and finding your sound easy, each preset is assigned all four macros and modwheel controls, allowing extensive and quick control over shaping the sounds.